Ottawa is growing up guys, and I am blessed to be able to tell you all about it. 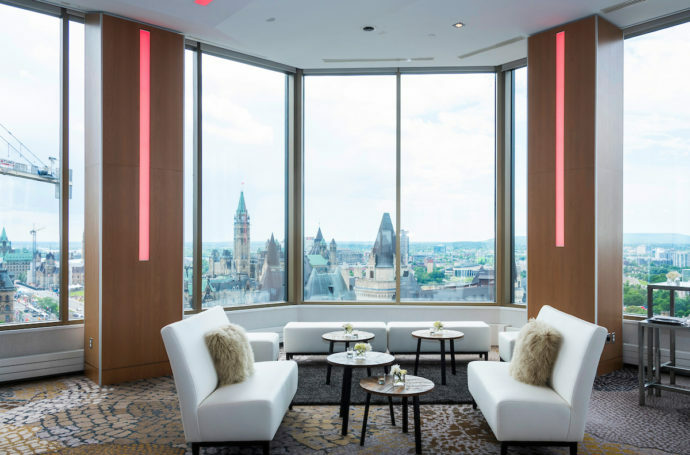 I was invited to the grand reveal of Venue Twenty Two, The Westin Ottawa’s newest premium rooftop event space on the 22nd floor. 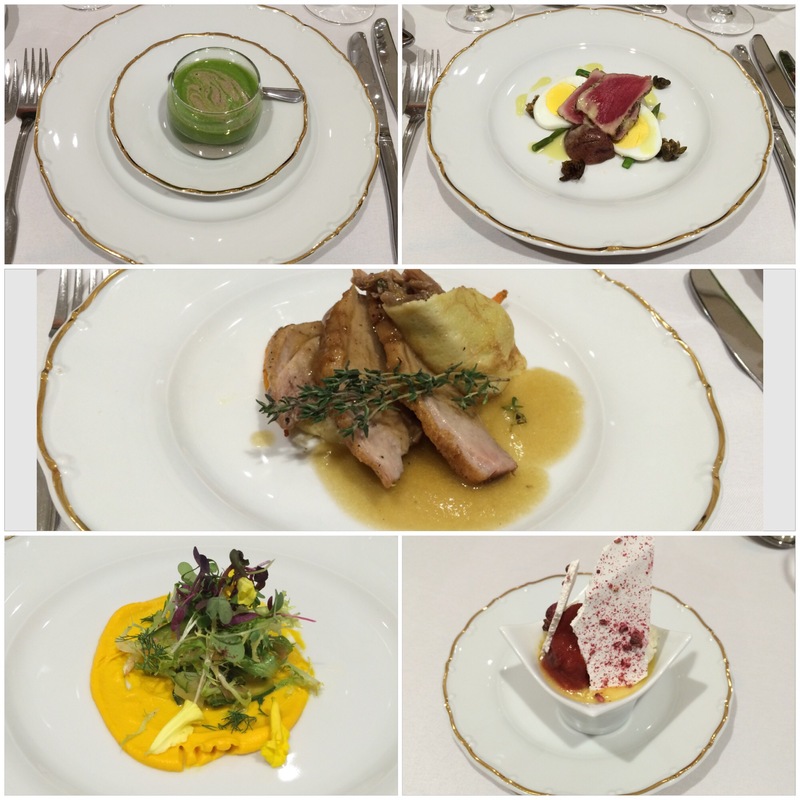 It was stunning, the views were breathtaking, the staff was super friendly, and the food was delicious… like, really, really, good. This project was a huge undertaking and took about 6 years from conceptualization to grand opening! Because The Westin is located on NCC property, the rule book had to be pulled out for this one. I have to admit, I never noticed that there was any construction happening to the Westin, this entire time. Cudos to the team for pulling this off with very minimal interruptions. And now, it’s time to PARTY! 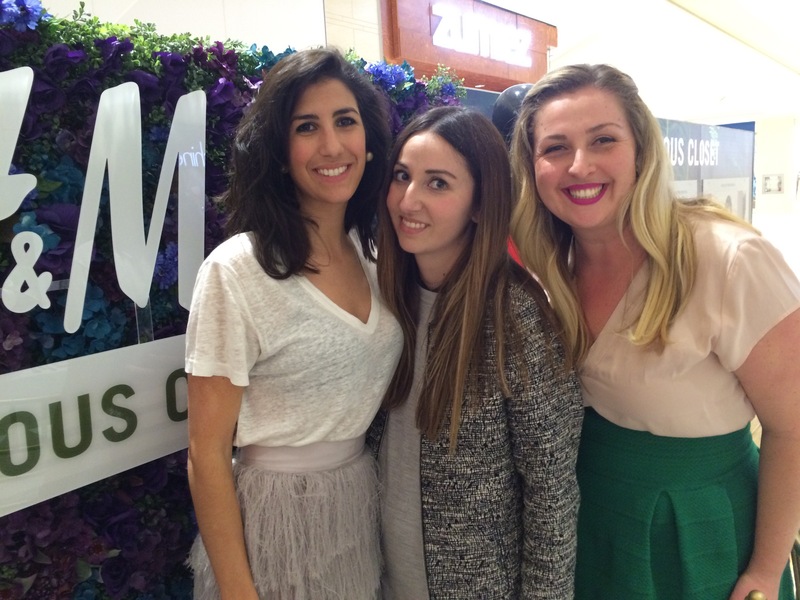 Last night, I attended my first ever blogging event. Officially, I’ve been blogging for the last seven years, but my recent efforts really seem to be paying off. It all seems surreal. Starting a plus size fashion blog is exciting but at the same time, it puts me in a vulnerable position. I’ve always been open about my personal life, and share everything on social media, but this is different. 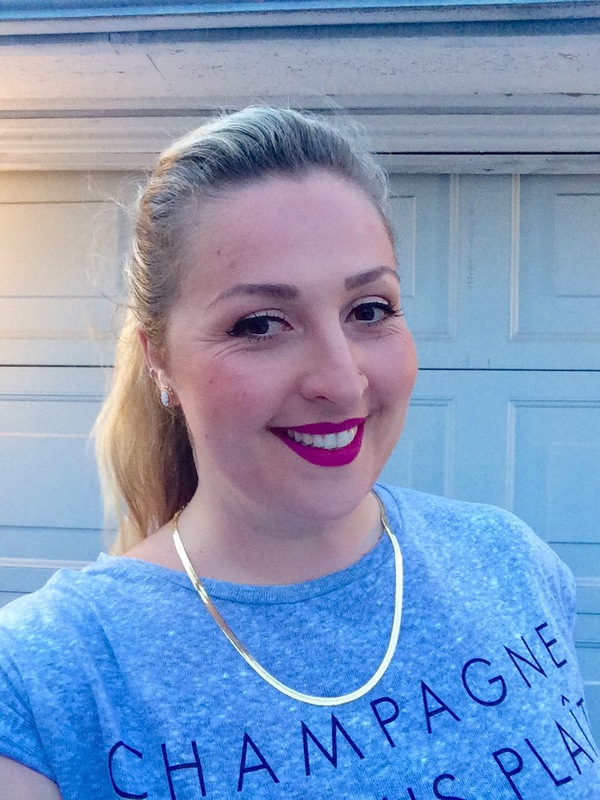 Especially when I most recently shared my weight loss journey on this blog. My role has now transformed from plus size fashionista to a motivational and self-acceptance coach. Not a bad gig at all! Now back to last night. 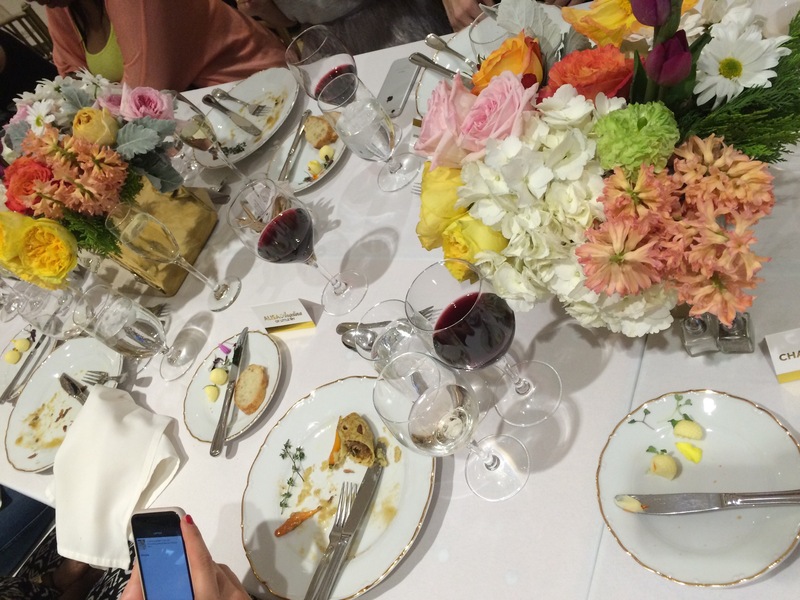 Absolutely everything was gorgeous, the beautiful flowers, the delicious food and the company of course! I had the opportunity to meet new blogger friends, that I naturally connected with right away. We just have so much in common. 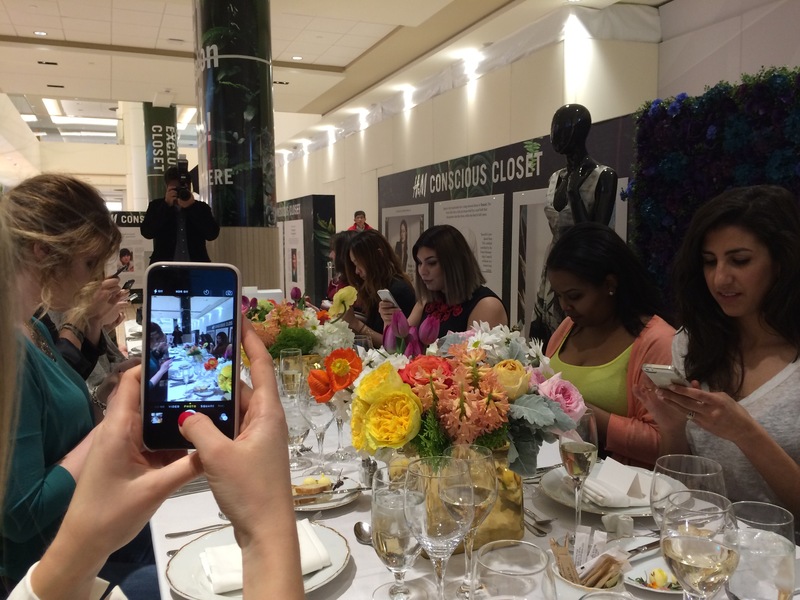 Get your glam on, take pictures, post on social media… Check! 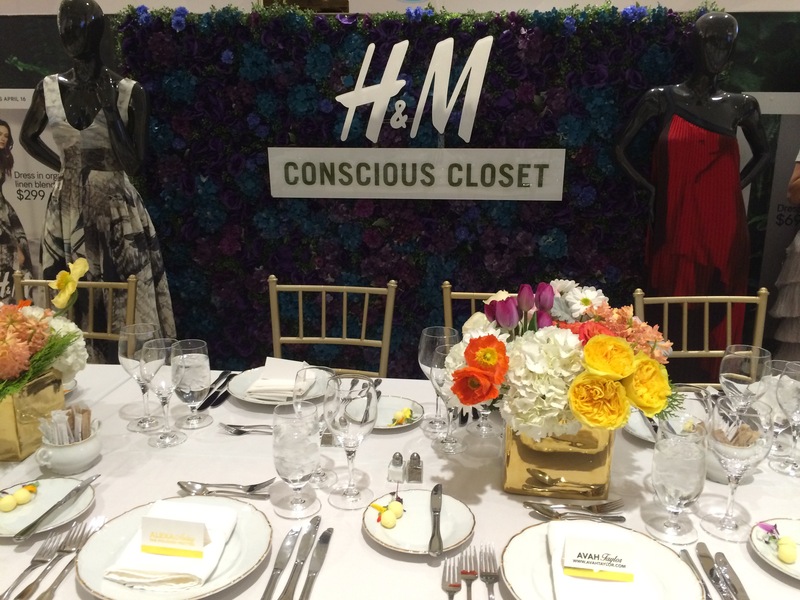 H&M Canada and Bayshore Shopping Centre teamed up to host a series of events that would promote H&M’s latest eco-fashion collections “Conscious” and “Conscious Exclusive”. 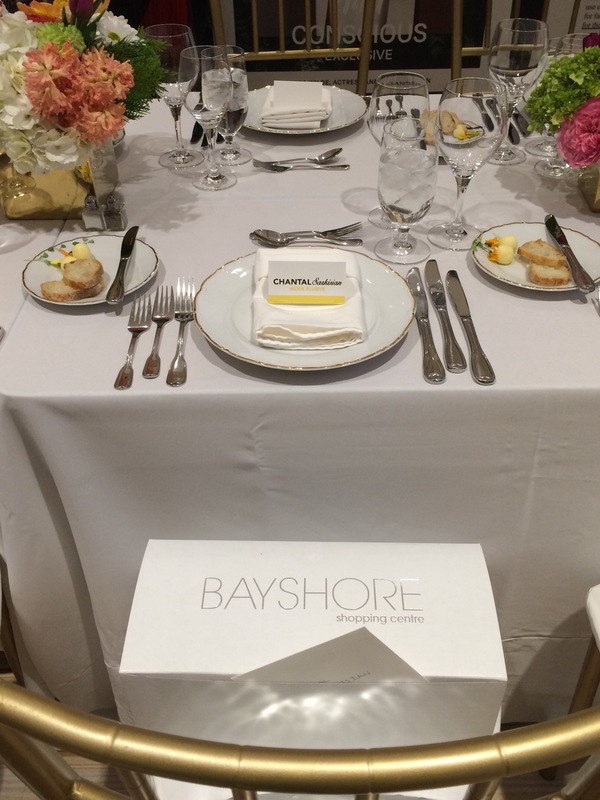 Check out the Bayshore website, to participate in all their initiatives and contests. 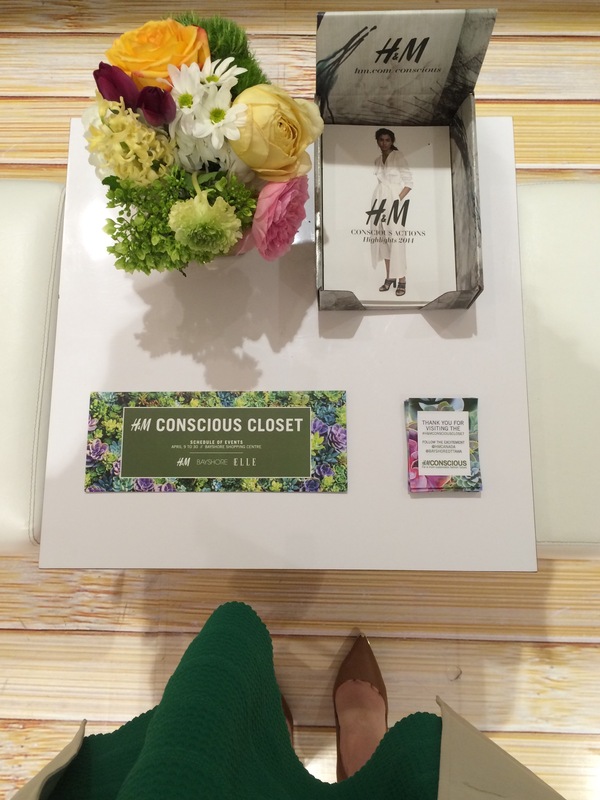 Make sure you use #HMConsciousCloset! 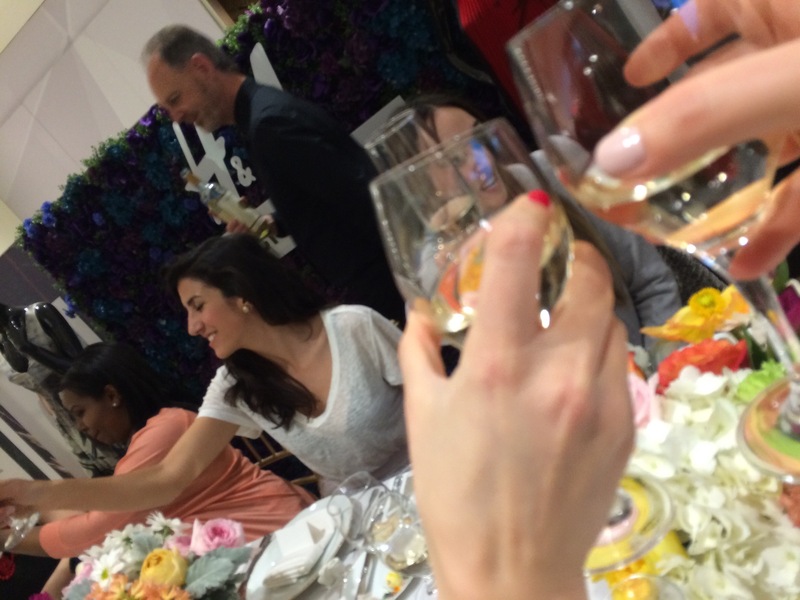 I’m a visual person, so I decided to share all my iPhone pics to show you a glimpse of what the event was all about. The most incredible feeling to see your name and blog out there in the real world. Inside the box is a special gift that was picked out just for me from H&M Canada, by Emily Scarlett. 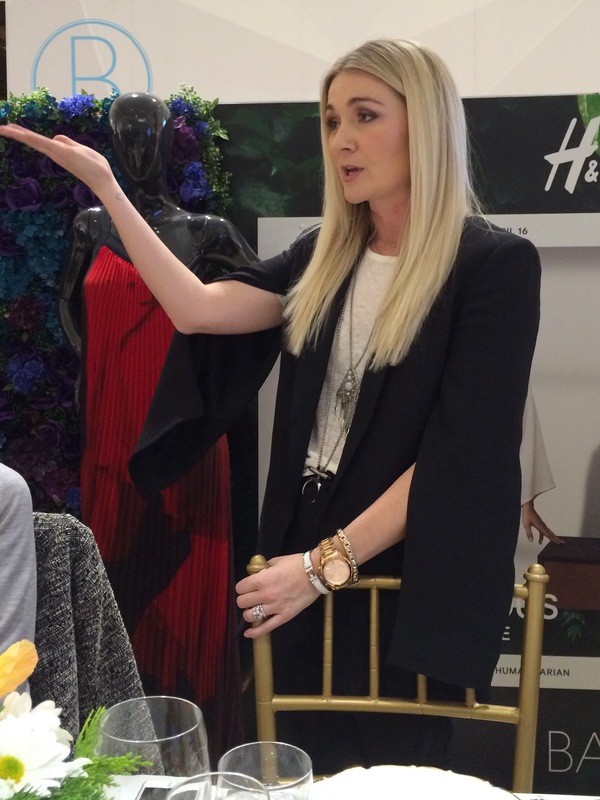 The elegant Emily Scarrlett from H&M Canada. 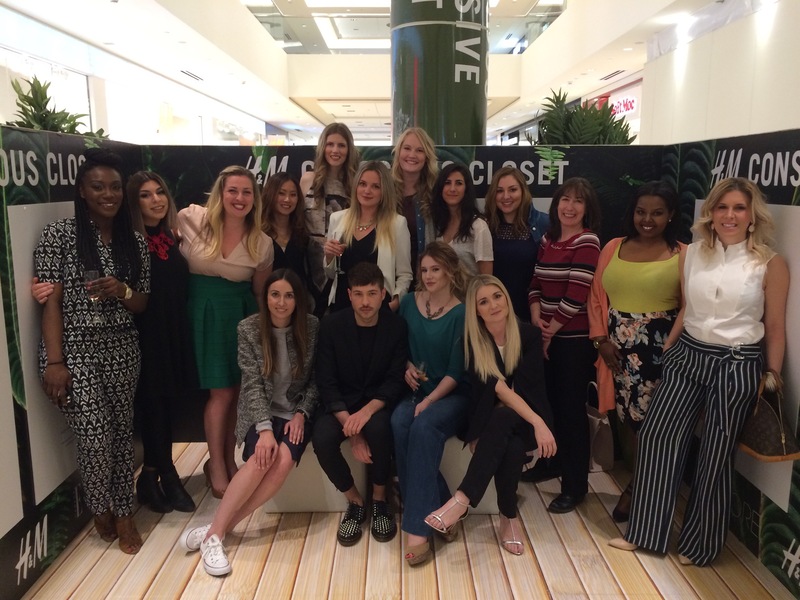 My favorite part of the night is when Emily talked about all the different ways H&M recycles and reuses the clothes they collect from these initiatives. The table was gorgeous even with the mess we left behind after dinner. I met some really great people last night and I look forward to connecting with them online! 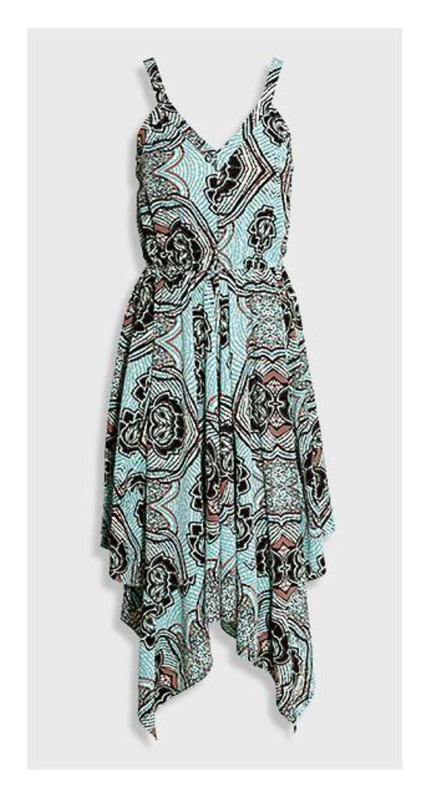 Spoiler Alert- this is the gorgeous dress that I got in my secret gift. They were on point, since I already bought it! Looks like I get to swap it for another beautiful piece! 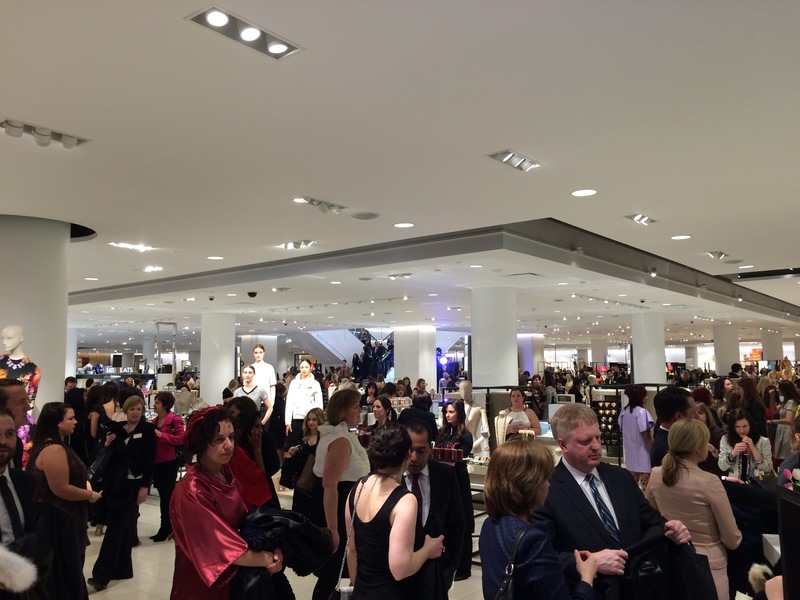 Last night’s Ottawa Nordstrom Gala was a blur. A magical combination of gourmand canapés neatly stacked in rows on little carts, tiny cans of sparkling bubbly, a killer upbeat band, friendly smiles around and a magical feast of fashion. Everyone came dressed in their best. Personally, it was a bit of a sensory overload, but I managed to take it all in. My secret is going stag. I was happy to bump into my friends from Ottawa Life Magazine (seen below on the Step and Repeat). 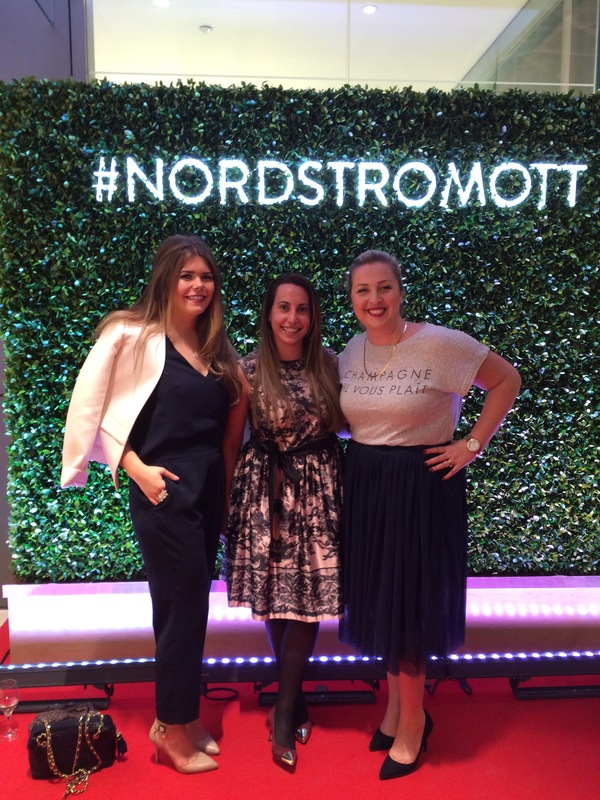 I made a point to say hello to fashion mavens Erica Wark, Christopher Massardo and Alyssa Beltempo. I had an absolute blast to say the least. Lots of friendly faces and close friends to catch up with. I didn’t do much shopping, but I did spend lots of time (and $) at the Laura Mercier counter with Melody Iafelice who was representing the brand. Apparently, my choice of bright pink/purple lipstick made quite the impression on everyone (#trendsetter hahaha). I wore a navy knee length tutu (purchased on Amazon.com) paired with a knit graphic tee from Forever21+ with “Champagne S’il Vous PlaÎt” written across the top. It was quite appropriate for the evening and very well received. I got many lovely compliments, someone even kindly told me that I reminded her of Sarah Jessica Parker… um… Success! In my travels through the department store I spotted a plus size section that I hope to dissect at a later date. First, I need more sensible footwear and second, I need a clear head… no alcohol beyond this point!! What can I say, I love champagne! I didn’t take too many pics, I was really just soaking it all in. 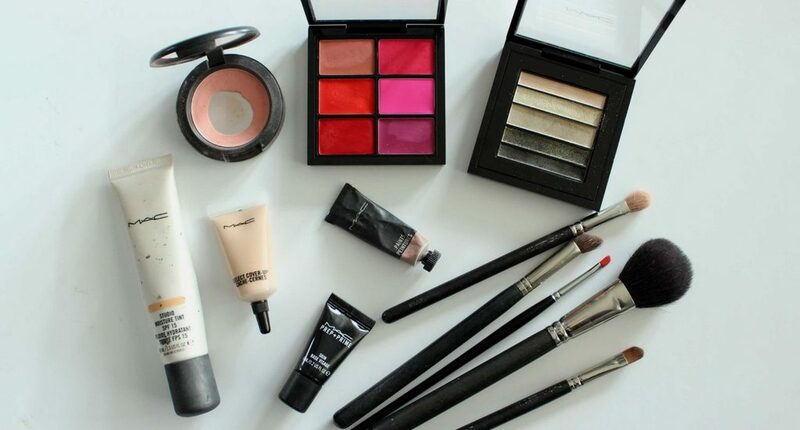 I encourage you to do the same and explore the wonderful worlds of shoes, cosmetics and bags! 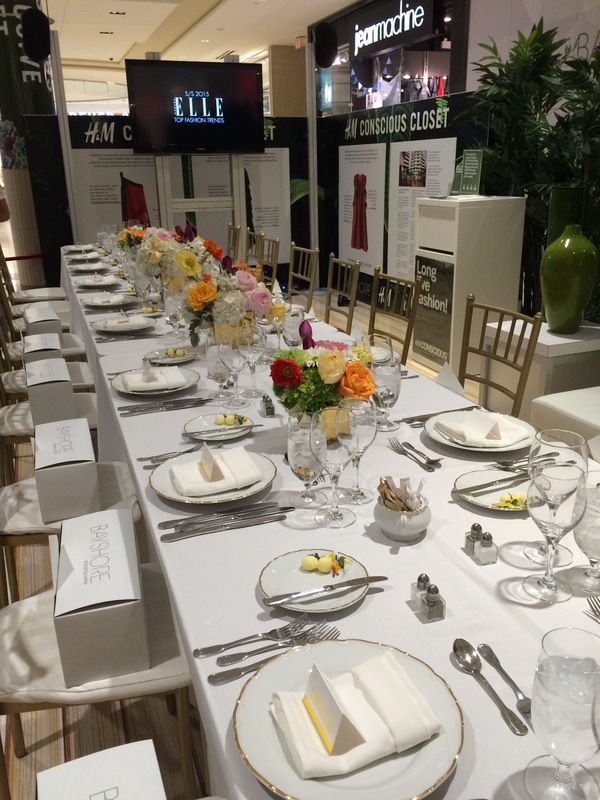 Thank you Nordstrom for an exquisite event! The bar has been raised. Bravo! On Sunday, January 25 I attended my first “Revive Your Style” fundraiser event hosted by the ever fashionable Erica Wark. First, I want to say, wow. I have a background in Marketing, beauty and events, and I was impressed my friends. No cheese here, this is the real deal and all grounds were covered. I was impressed on a few levels. Erica managed to sell out the venue, get connected with amazing sponsors, raise over $17,000 for the Ottawa Regional Cancer Foundation and pull together a very Ready-to-Wear budget friendly fashion show. Not to mention, she did this with poise and personality. I have gotten to know Erica online very well, but this was the first time we met in person. Such kindness and grace. This girl is going places my friends. Ok- but let’s be honest, the thing that was stressing me out the most was my outfit for the event. How do I stand out? 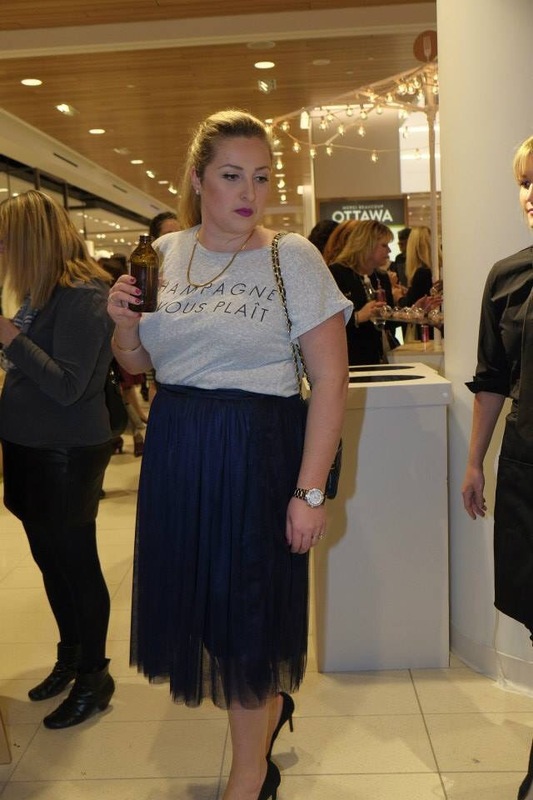 Show my own interpretation of fashion and most of all, pull off a plus-size look that any size 2 could admire? I was feeling very uninspired so I turned to Pinterest and searched for “New York Street Style 2015”. 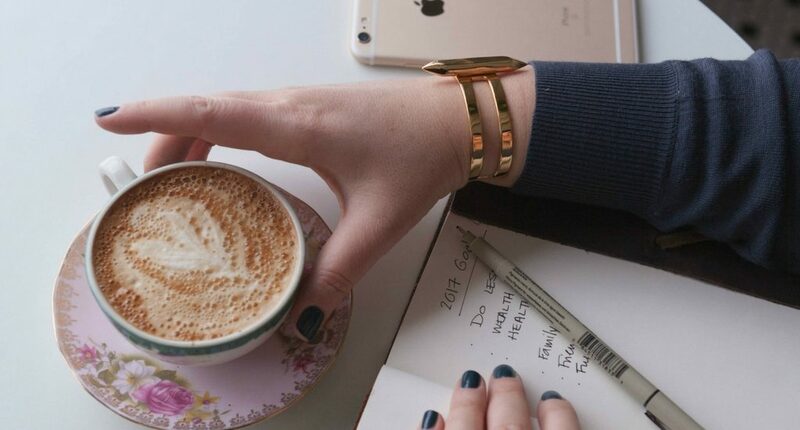 That’s ultimately the style I can relate to: feminine, simple, fabulous! A common trend I noticed was casual t-shirt, feminine skirt and killer heels. Easy! I can do this. I opted to go for a dressy denim look and chose my black short layered Calvin Klein skirt paired with my Gap chambray shirt. Some black Capezio fishnets I got online and my taupe Enzo Angiolini pumps I got at Wolf & Zed for 50% off on New Years Day (psst- looks like they are on sale)! Denim was HOT HOT on the runway, so I was on point. Here is the finished look. For makeup I went with Morange lipstick from MAC and a dark burgundy and gold eyeshadow combination. Trying to change it up and stand out. Makeup is my specialty after all, it wouldn’t make sense for me not to try and break the envelope. China Glaze “Out like a light” manicure from Upkeep Shoppe.